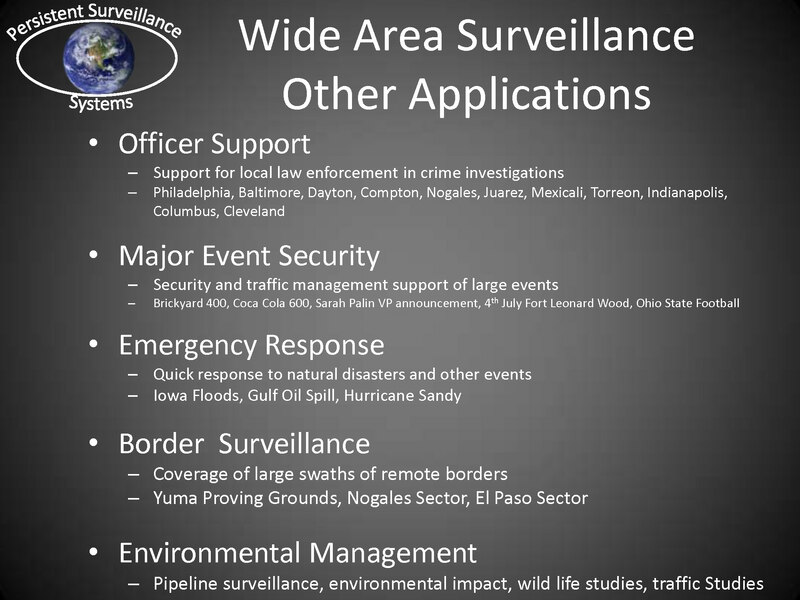 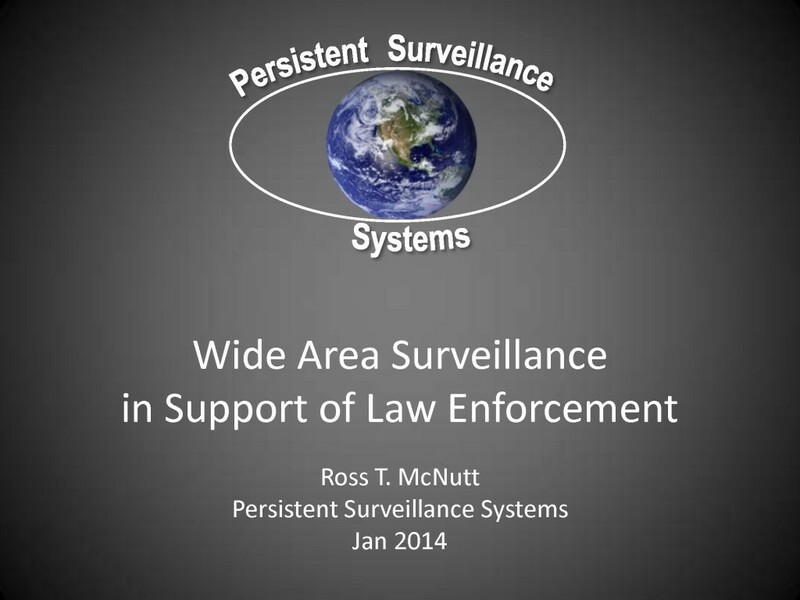 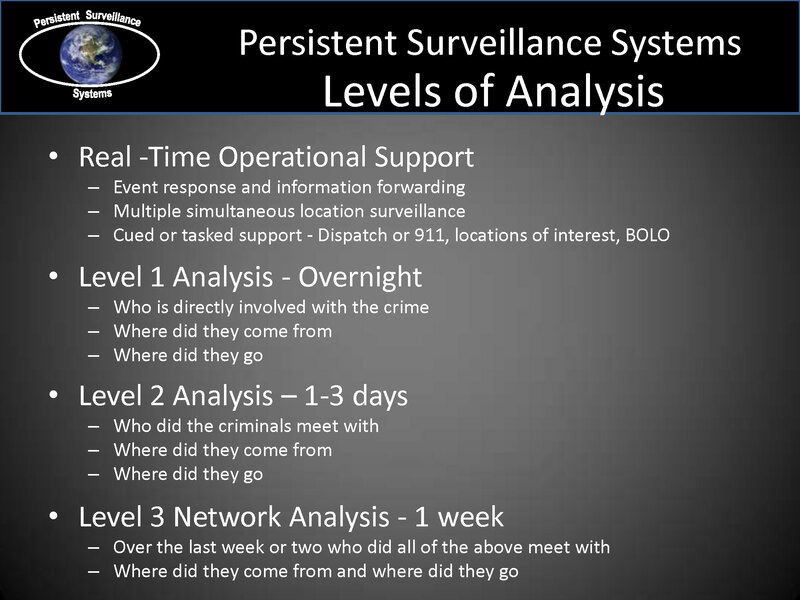 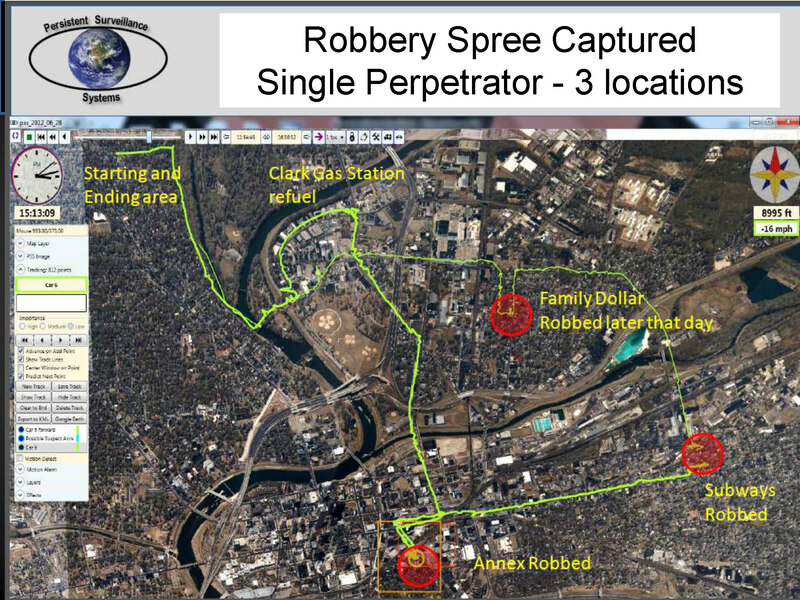 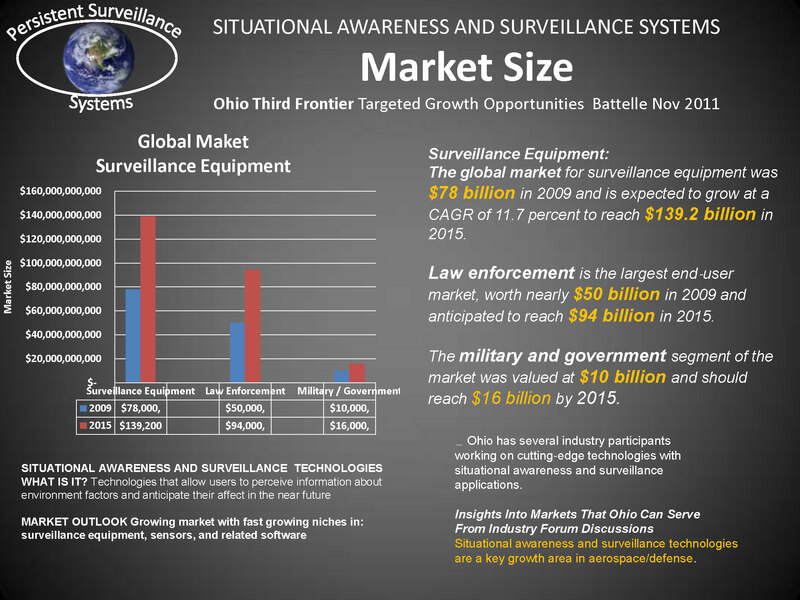 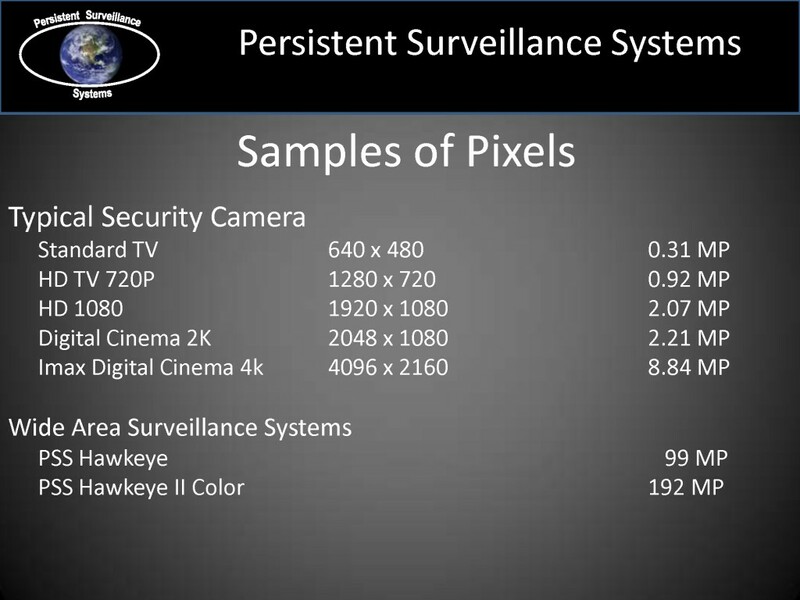 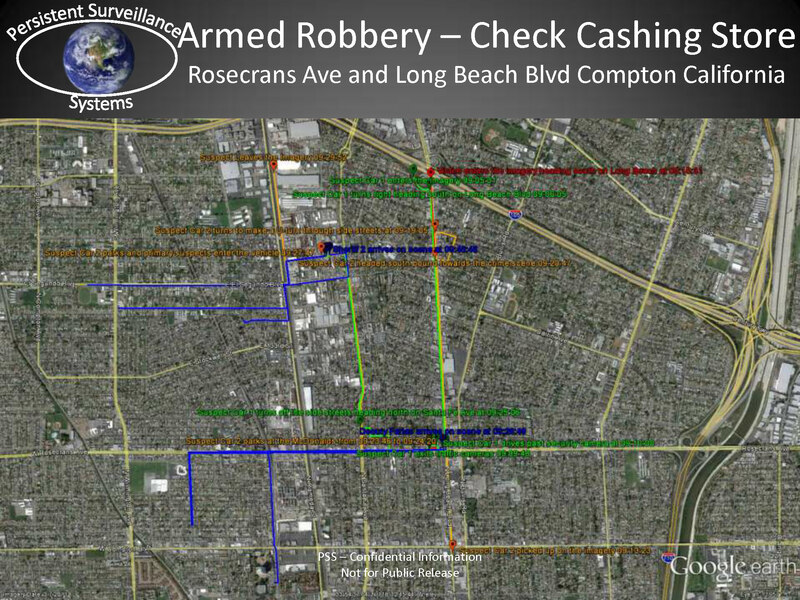 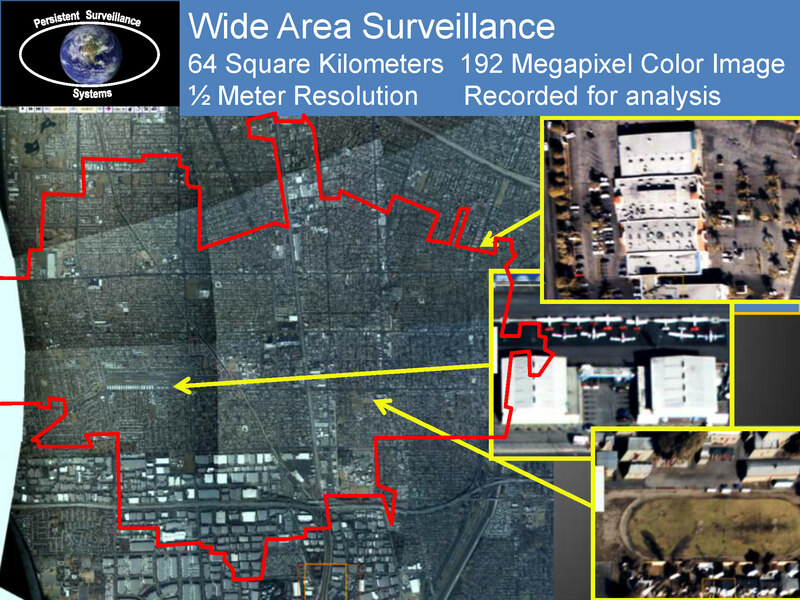 The following presentation was produced by an Ohio-based company called Persistent Surveillance Systems that produces systems for wide area surveillance of large sections of a city for law enforcement purposes. The company has been the focus of numerous media reports over the last few months, including a long profile in the Washington Post and a recent video piece produced by PBS and the Center for Investigative Reporting. 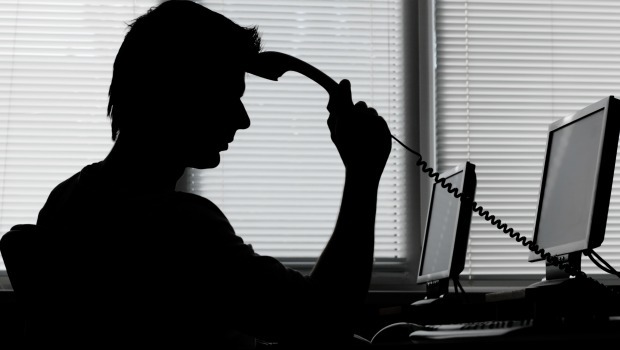 Despite several pieces about the company, no outlet has provided the public with access to the promotional materials that the company is providing to journalists.